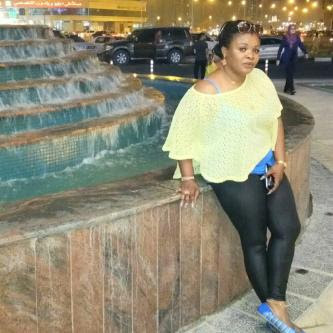 Hardworking Nollywood actress and movie producer Dayo Amusa is currently on vacation in Abu Dhabi, the capital city of the United Arab Emirates. The actress said after a lot of hard-work, she thought it good to take this highly needed vacation in order to calm her nerves. She is set to return home before the end of the month. “ Well, I have only traveled to calm my nerves after appearing in several on movie shoots in Nigeria. I will be returning before month ending as the shoot of my new work My Shadow will commence soonest”. ride on my love am proud of you always bless u angel!! !